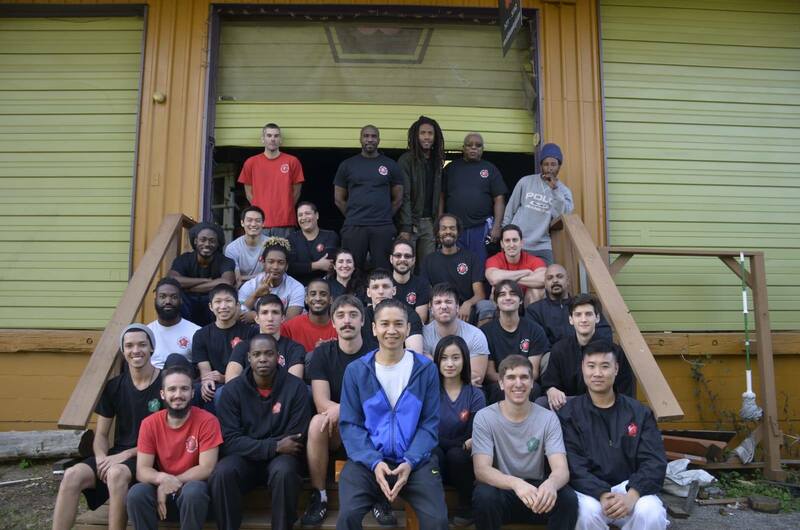 Sifu Do Nguyen has been practicing and teaching Ving Tsun Kung Fu for many years. After his Sifu officially retired, he taught in place of him, eventually moving to a new location. He is the only one that completed the entire system under his Sifu. He hopes to share this system with others. He has a growing following of students spanning across the South East. Although he teaches the Moy Yat lineage, he is open minded towards other branches of Ving Tsun; Wing Chun, Wing Tsun etc. lineages, as well as other martial arts systems. After all, he sees it as one big family with strong points in each branch. As GrandMaster Ip Man said, you can spend your whole life studying and only get half of Ving Tsun. This truly shows the depth of this magnificent system.